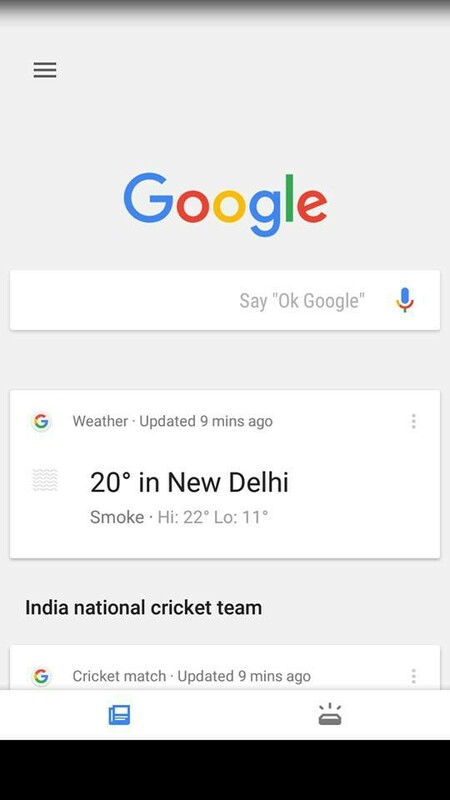 Google has separated Google Now into two parts, one tab shows all the news and trending topics and the other one for the upcoming personal events which you have scheduled. 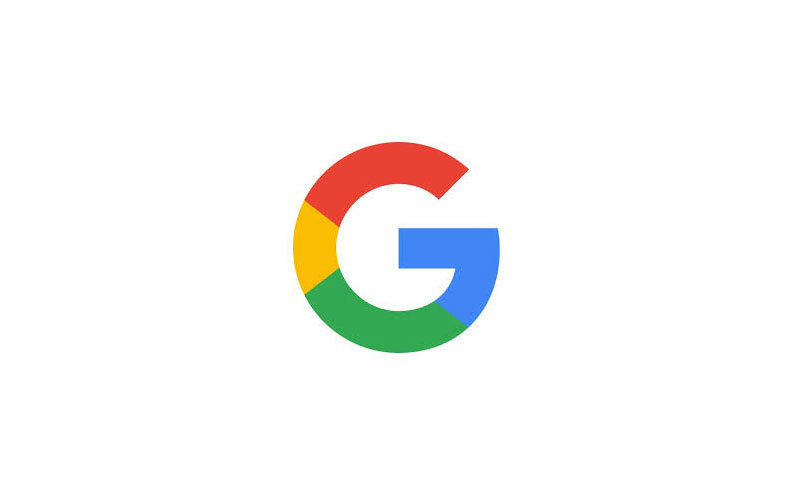 Google has updated its App for its users, and separates the Google Now into two parts. One tab will show all the latest news and trending topics according to your interest, and the another tab will show all the personalized events which you have scheduled. The news tab will be the default tab after you update the app, to see the new tab you have to tap on the new one which is next to the news tab. The new tab helps user to see upcoming events quickly, if you scheduled in the calendar. For example, the birthday dates of your near and dear ones saved in the calendar to remind you, or the travel time of your next flight will be available in the new tab. This will be really handy because we will be updated with the events, which we have to remind in the busy schedule. Google has started to rolled out the new update to Android and IOS users. Start checking for the new update and enjoy the latest feature by the search engine giant. Also check out our article on Google Assistant can be use on non-Pixel devices; Here’s how to. And many other interesting news and tips & tricks on our website.